Mac arrived with us as his owner is no longer able to cope after the death of her husband. Mac was a failed working dog many years ago but has been a family pet for nearly 7 years. Mac does not like other dogs and has never been around small children or cats. Mac loves a cuddle, his previous owner advises that he is more of a mans dog but he’s loved having cuddles from all the girls here at the kennels. 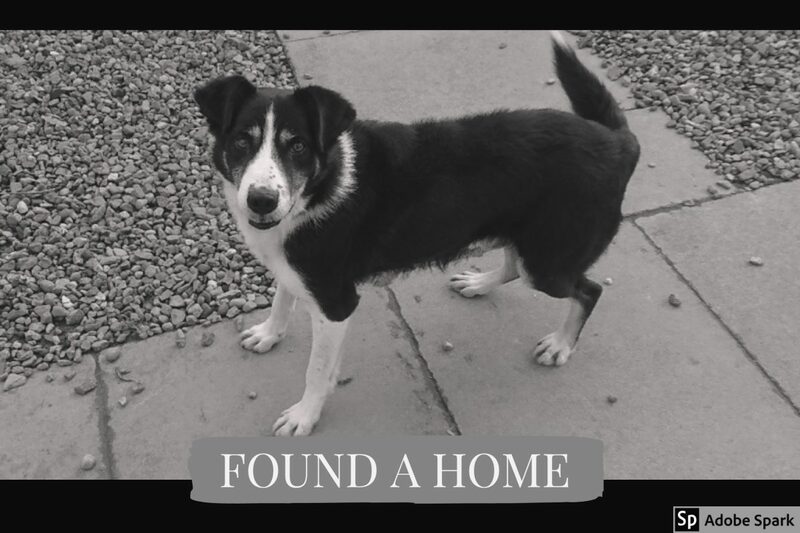 This entry was posted in Found a Home and tagged Adoptdontshop, Border Collie, Golden Oldie, Rescue Dog.